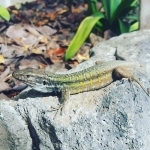 There are many ways to discover the beauty of the island, but this post is dedicated to savvy travelers looking for the cheapest way to discover the island. 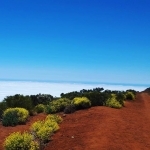 So, bus sightseeing tours are definitely the cheapest way to discover Tenerife. There are different bus tour offered by Tenerife Host – is that we offer the best selection of reputable bus companies with comfortable air conditioned buses in perfect condition and we avoid collaboration with a kind of operators who offer tours for a few euros cheaper, but a “bonus” you will have unfriendly badly paid guide and driver and the bus which can break any moment. Unfortunately, we have a few this kind of companies on the island, but booking with Tenerife host you will definitely avoid them. In addition, we will always provide you with information which tour better to book and combine, based on your wishes and preferences. 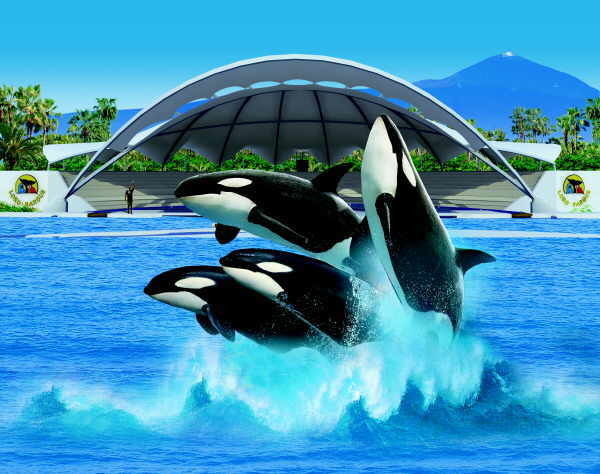 For example, if you wish to see Teide and Loro Parque, usually people book a tour to Teide and another day the tour to Loro Parque and it will cost at least 73.50 Euros. 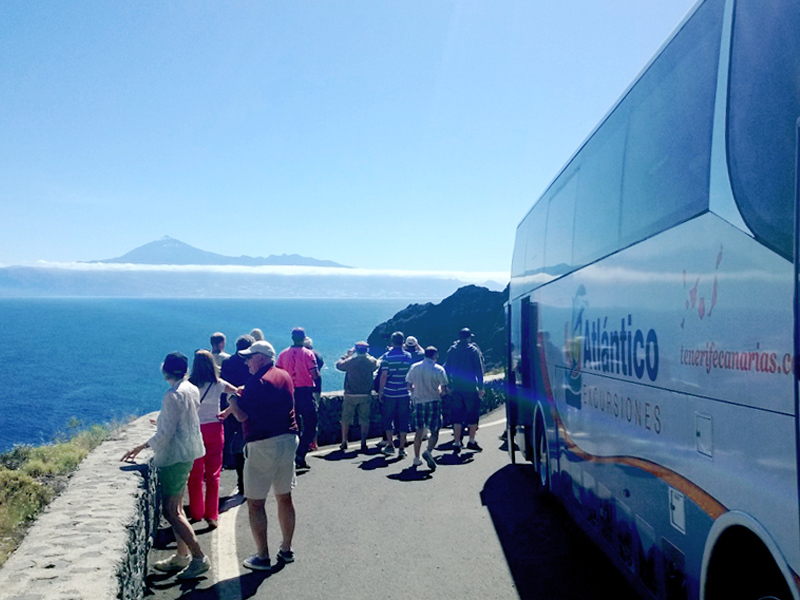 BUT, if you book your bus sightseeing tour at least a month in advance, we will rather offer you Teide & Loro Parque – Bus Day Tour which we do every Wednesday. 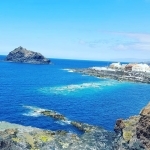 You will visit Teide and after Teide you’re going to Loro Parque and entry ticket to Loro Parque is already included in the tour price which’s 59.25 Euros per adult. You will visit both attractions and will pay 14.25 Euros less finally. This is just an example and there are many different coach tour combinations – that’s why it worthy to plan and book with experts not leaving things to the last moment. 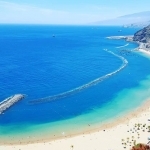 Promo-Week for Bus Tours and Boat Trips in Tenerife Host! Right now started our Promo-Week for Bus sightseeing tours in Tenerife and Boat Trips – Whale & Dolphin watching tours. The promotion will be active till Friday 21st of July. 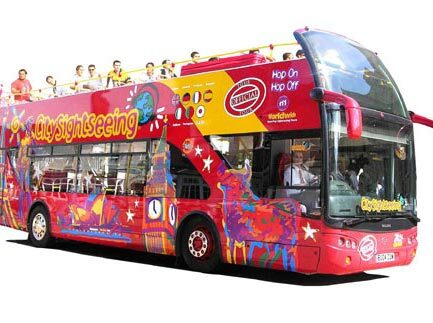 With a bus sightseeing tours, you can reach all the most important attractions in Tenerife.